They believe the free OS is too complicated, apparently. 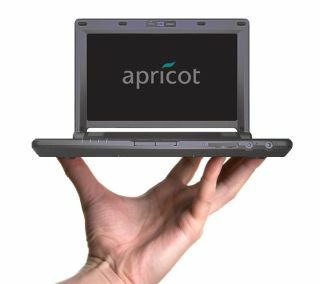 Apricot has decided not to release Linux-based versions of its recently announced Picobook Pro netbooks, focusing only on units pre-installed with Windows XP. The Pro was originally slated to get a version pre-installed with SuSE Linux Enterprise Edition at a cost of £279, with the Windows model originally slated to cost £328. Following the decision to drop the Linux version, Apricot has also reduced the price of the XP version to £299, more in line with its increasingly numerous competitors in this expanding market. "Apricot will not be selling with Linux variants," reads a company statement. A company spokesperson told The Register that their testers found the Linux netbooks "too complicated" - hence the decision to drop them. Too complicated? Who are these testers! ?